The one that I’d like to recommend (which I’m trying myself) is the DIY method offered here on Dragonsfoot.org. The pdf contains an eight-page DM screen, including directions for proper printing and assembly. 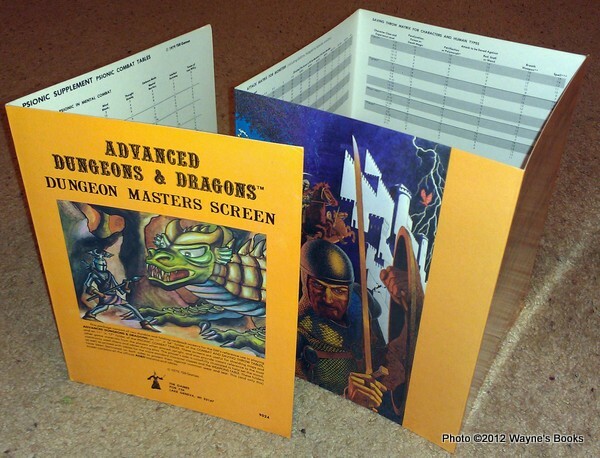 It’ll cost you a little bit of cash for laminating and supplies, but in the end that cost will be a far cry from the standard price of an original DM Screen. I cut a few corners on the assembly and it has been fine. But there’s an added benefit too–the TABLES! Oh, the tables galore on this DM Screen. I have a hard time believing you’ll ever not have the right table in front of you. Granted, I’ve got to keep a few pages folded back with a paper clip, so it will fit on my table. But I chose pages I would need less often on the ends for that purpose. 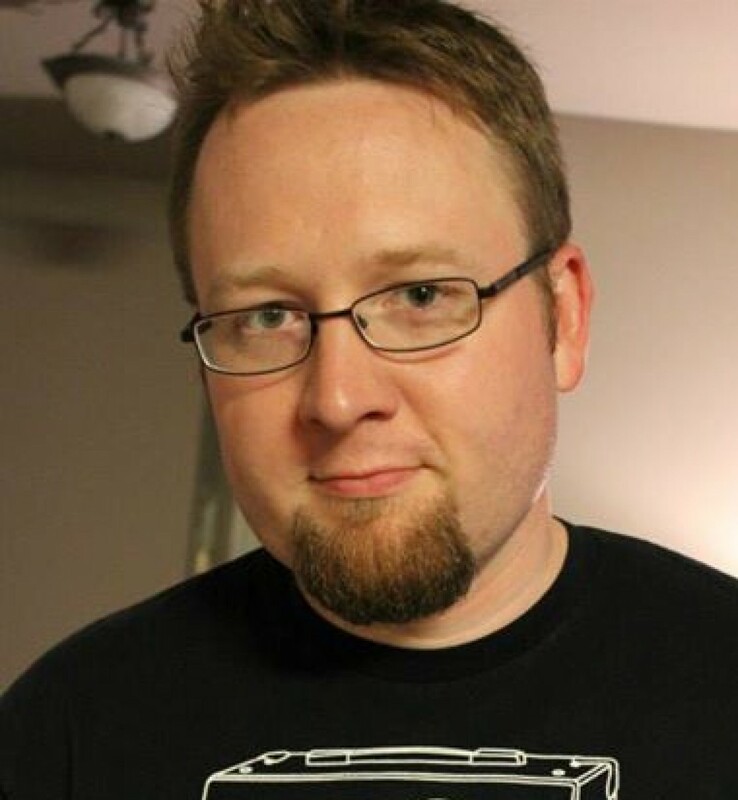 So I commend the Dragonsfoot DM Screen to you! Now, sure you could go buy those gorgeous, pre-numbered Chessex dice. But that would be too easy, wouldn’t it? No, you’ve got to go old school. Get out the crayons and number-your-own dice. If you’re interested, you can pick up the 1981 D&D Basic box set with B2 – Keep on the Borderlands, complete with dice and crayons for about fifty bucks. I find this offer painfully tempting. But if you just don’t have the cash, because you’re going to Fantasy Flight Games World Championships in November (wait, that’s me), there’s another option out there. I stumbled upon these little beauties at a game shop outside Detroit, MI. They’re blank polyhedral dice made by Chessex. Granted, I used Sharpie instead of a crayon, but I still spent only five bucks (as opposed to fifty). Of course, that B2 module with the dice…….please, somebody else buy it or I’m going to break the bank. I blame Daniel Fisher for this. Anyway, it is possible to embrace the nostalgia without busting your budget. Very soon, I’ll be posting another blog about how to purchase the physical books at a reasonable price. At the end of the day, I’m hoping that others of you will be joining me in this process of learning AD&D, playing those old modules, and chasing the dragon with me. What about other AD&D aficionados out there? What other items lend to the nostalgia? Let us know in the comments below!